Spring and summer in Georgia unfortunately means that we have to deal with mosquitoes whenever we go outside to enjoy the beautiful weather! No one likes these pesky bugs and the itchy bites they give, but bug spray can contain toxins and other undesirable ingredients and doesn’t always work. 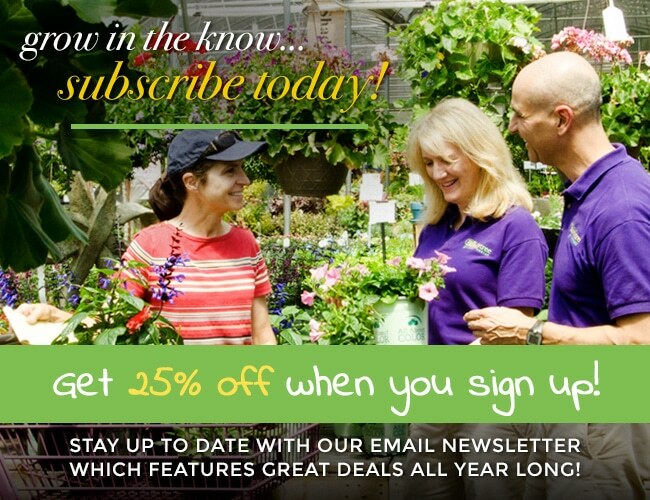 Why not prevent mosquitoes with all natural products that you can grow at home yourself? An easy trick to remember is that bugs hate strong scents, so choose plants that have an intense scent when crushed. Here are several herbs and plants that repel mosquitoes and other unwanted bugs. Lemon Balm – Lemon Balm contains high levels of the compound citronellal, which is what gives it its lemony scent and the flavor that bugs find so distasteful. To use, you can plant it near any outdoor area where you spend a lot of time or pick a few leaves, crush and rub them onto your skin to repel mosquitoes. This herb is related to mint and has the same fuzzy leaves and spreading habit, so unless you want a yard full of Lemon Balm, it is a good idea to keep it confined in a pot! Catnip – While cats may love Catnip, mosquitoes don’t! Studies suggest that Catnip may be even more effective at repelling mosquitoes than DEET, which is the highly toxic active ingredient in most commercial bug sprays. 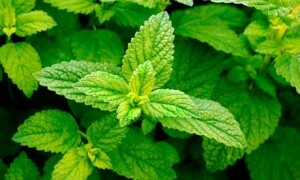 It can be used similarly to Lemon Balm: crush a few leaves and rub them on your skin. If you have cats, don’t be surprised if you find them rolling around and playing with it! Basil – Basil is one of the few herbs that give off a scent without its leaves being crushed. The strong scent will help repel mosquitoes from your yard, but to fully take advantage of Basil’s repellant properties, you’ll want to crush the leaves and rub the oil onto your skin. Rosemary – An herb beloved by Italian cooks, Rosemary has a distinctive odor that permeates the air when its leaves are crushed. This plant can work double duty as a mosquito repellant and an ingredient in your summer recipes! 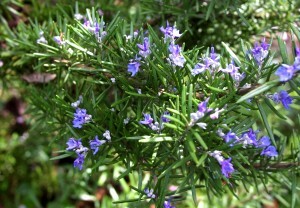 Rosemary can grow to be a fairly large shrub, but can be pruned back without worrying about stunting its growth. Citronella Scented Geranium – Many bug repelling candles, lotions, and sprays contain Citronella. This cheerful plant has a strong, distinctive odor and repels mosquitoes by masking the scents that the bugs are naturally attracted to, which makes it difficult for them to locate prey. The oil is primarily what deters bugs, so rubbing a few leaves on your skin will keep you bug free. Garlic – While it is something most people are more inclined to use in a recipe than as bug spray, Garlic does have mosquito repellant properties. The strong odor of the oil hides any other scents that may attract the pests. To use, you can either sprinkle cut garlic around any outdoor spaces you wish to have mosquito-free or mix it with other aromatic oils to make an all-natural body spray. Marigolds – You may have known that these lovely orange flowers keep slugs away, but did you know they also deter mosquitoes? 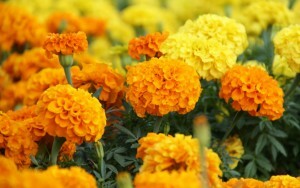 Marigolds contain Pyrethrum, a compound used in many insect repellents. Potted marigolds can be positioned near entrances to your home and any common mosquito entry points, such as open windows. The smell may deter mosquitoes from going past this barrier. Lavender – Have you ever noticed that insects or even rabbits and other animals have never decimated your lavender plant? 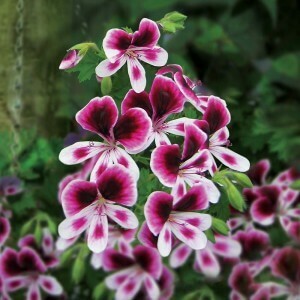 It is because of their lovely fragrance, which comes from its essential oils that are found on the leaves of the plant. It is even argued that lavender oil hinders a mosquito’s ability to smell!